We are sharing two exciting invitations with you today, a FREE webinar on building trust in virtual teams, and an exciting new MASTERY program for building your own Trusted Advisor skills. We think everyone will find something of value here. 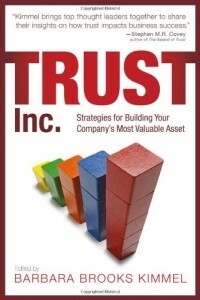 NOV 1 – FREE – NO TRUST, NOTEAM: BUILDING TRUST IN A VIRTUAL ENVIRONMENT Charles Green will host a free webinar entitled "No Trust, No Team: Building Trust in a Virtual Setting," with Rick Lepsinger, President of OnPoint Consulting, focusing on creating virtual team collaboration and effectiveness through trust. November 1, 2010, 12:00pm EST, 9:00am Click here for more information and to register. NOV 15 – MASTERY PROGRAM -We are launching a new program on November 15! 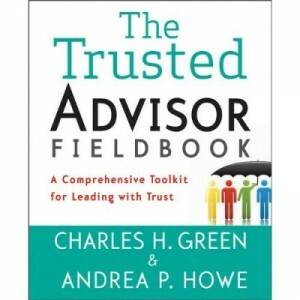 The three-month Trusted Advisor Mastery Program combines e-learning with one-on-one personal executive coaching and more. Click here to view the video or contact Stewart Hirsch, Practice Lead for TAA Coaching, at 781-784-5280 shirsch@trustedadvisor.com.